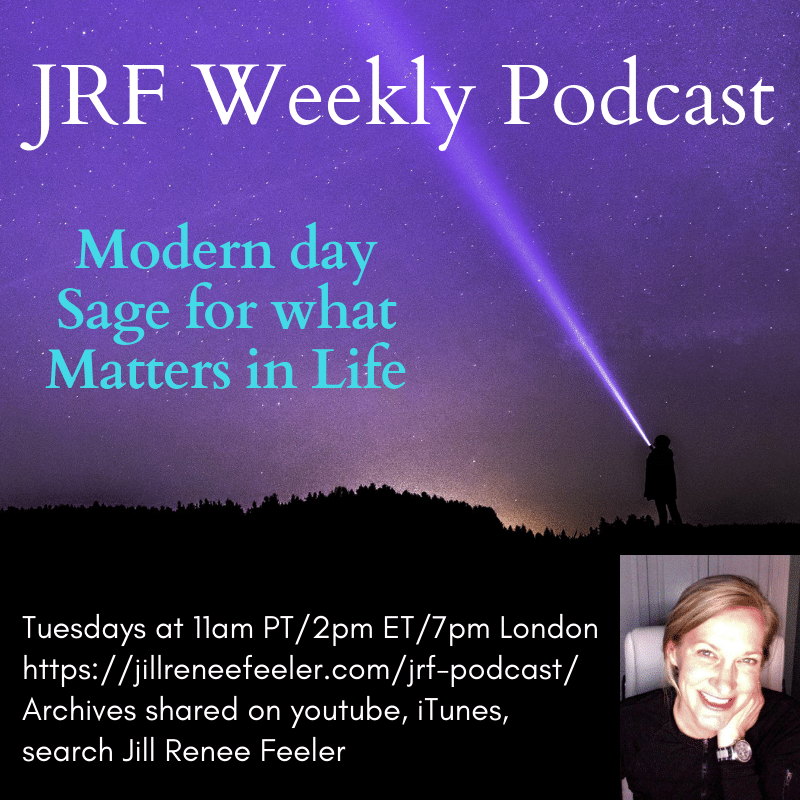 JRF Podcast #208 offers an upgrade from the concept of past lives, parallel lives, reincarnation, why masters have mastery relative to their “followers” and so much more. 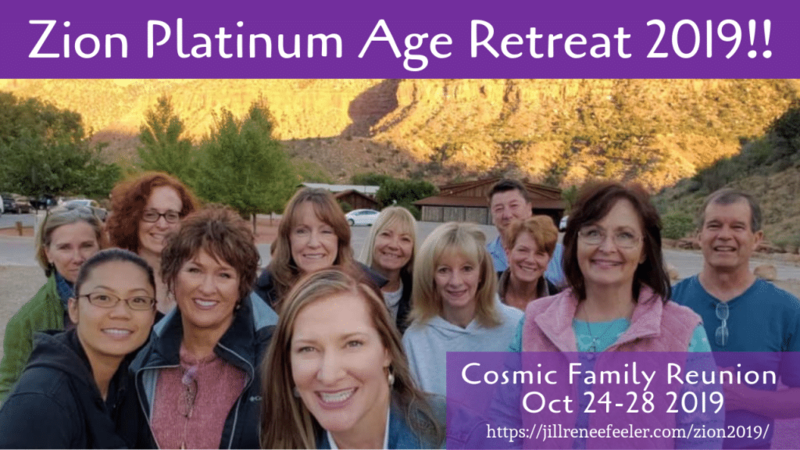 Upgrades galore, for those willing to question everything they thought they knew about enlightenment. 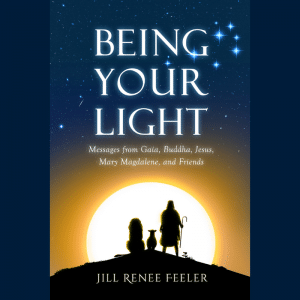 Offered with love, respect and honor for your One. 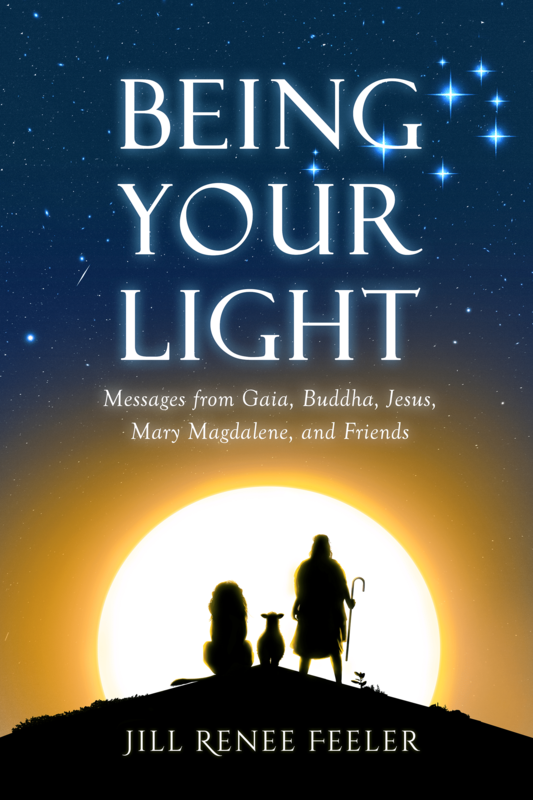 The live message is Tuesdays at 11am Pacific/2pm Eastern/7pm London with live audio and phone access (video is provided for the archive). 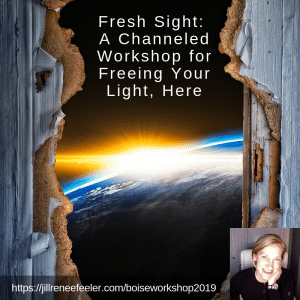 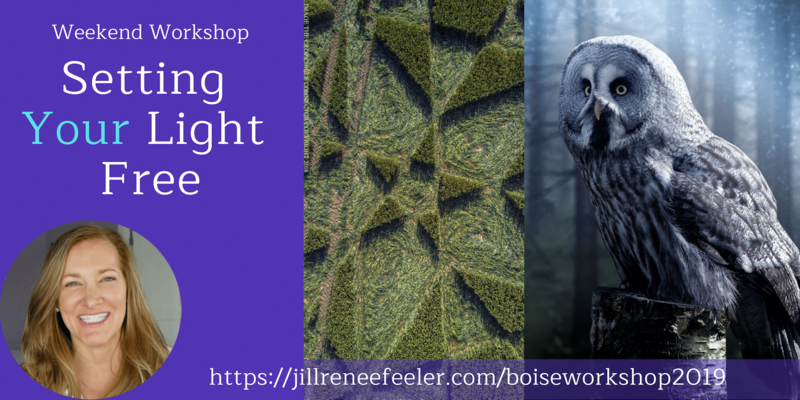 BOISE WORKSHOP APRIL 27-28 2019! 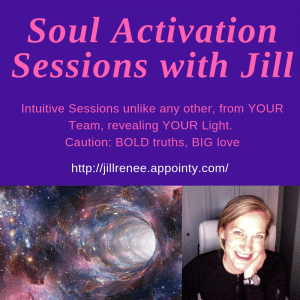 Have you joined our Membership page yet, with exclusive monthly offers? 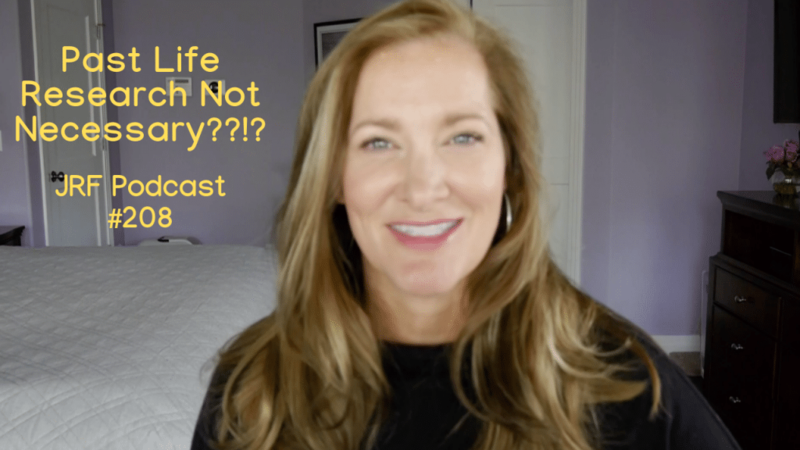 If not, WHAT are you waiting for ?!!??? 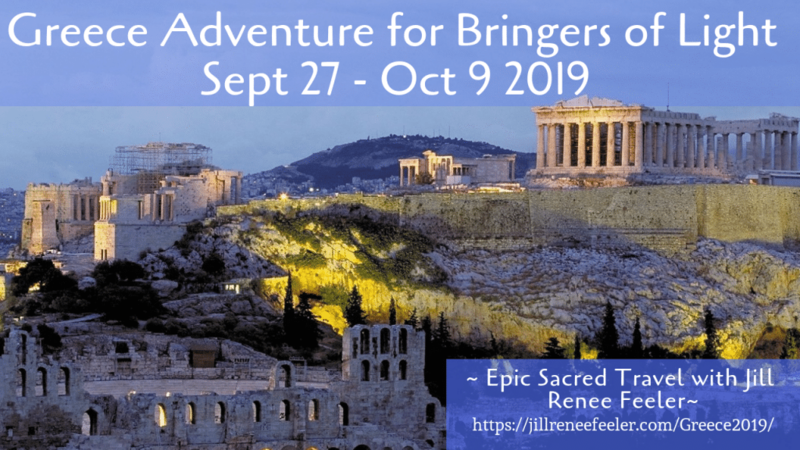 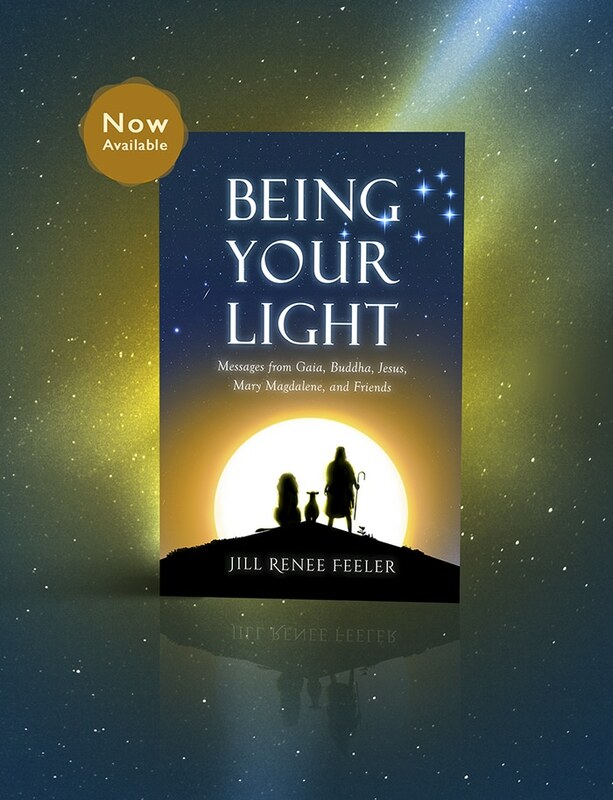 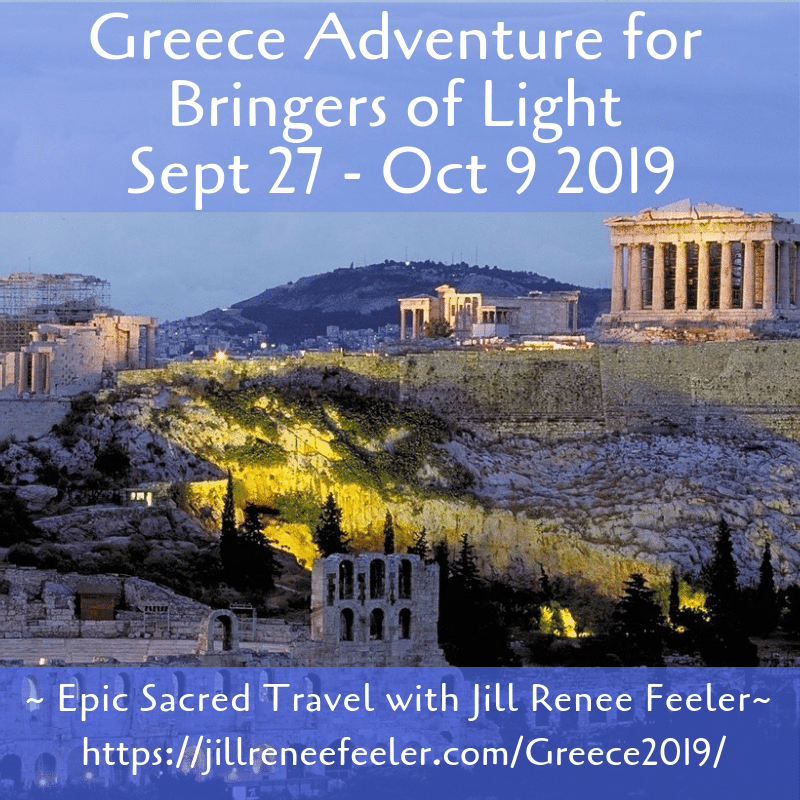 You can join in to this special, dedicated Bringers of Light group at https://jillreneefeeler.com/monthly-members-only/ Also, I greatly appreciate this way of regularly contributing, even nominally, to my work and what we offer for our Lights in this world ~ thank you!